Source: Facebook. Author: Kent-Delord House Museum. The Kent-Delord House Museum is Plattsburgh’s only historic house museum. Home to three generations of the Delord family, who were prominent citizens in the North Country community, the house was built in 1797 and is the oldest in the area to-date. 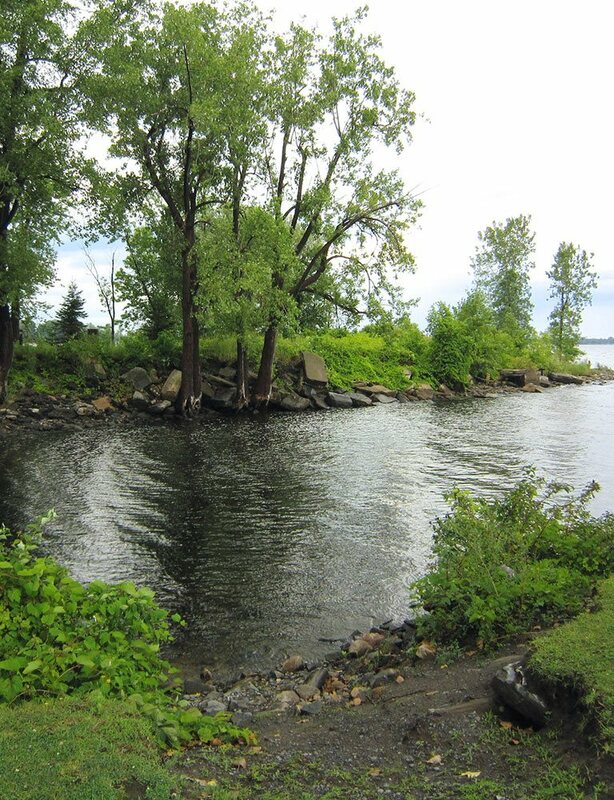 During the War of 1812, Plattsburgh was home to many soldiers in order to protect Lake Champlain. Open as a local history museum, the Kent-Delord house is filled with relics and family heirlooms that provide a unique educational experience about the challenges of daily life in a new country at war. It’s also home to an impressive collection of art, specifically late 18th and early 19th century portraiture. Some of the artists included in the collection are John Singleton Copley, Ezra Ames, Robert Fulton, and Samuel F.B. Morse, as well as a 1640 Renaissance painting credited to the Frans Francken School. If you visit the museum, be sure to walk through the gardens, which are maintained to resemble what they were like 200 years ago, and include a an assortment of unusual and forgotten varieties of plants. Drawing from family diaries, historical records, maps, and photographs have helped to recreate these historical gardens and grounds. One of the best ways to experience visiting a city? Experiencing its local history. 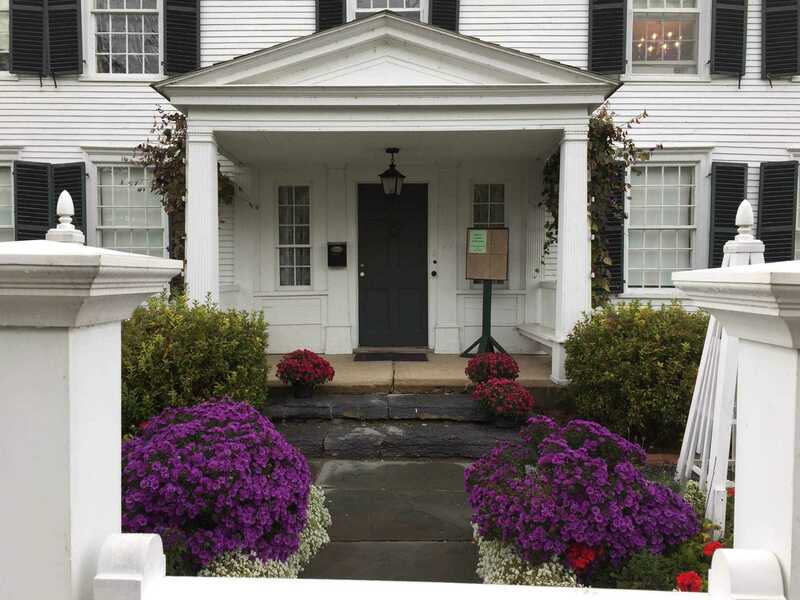 Stop in at the Kent-Delord House Museum during your next trip to Plattsburgh and, of course, be sure to book your stay with us here at Best Western Plattsburgh for the most comfortable and convenient accommodations in town. Our rooms and suites are clean, modern, and pet-friendly, with thoughtful in-room amenities and on-site facilities like a fitness center and two restaurants.